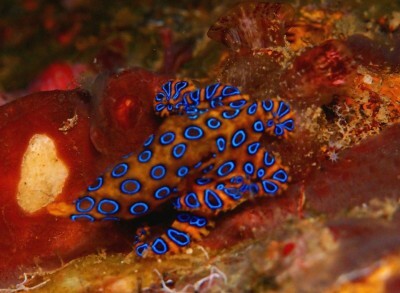 BORACAY ISLAND NEW WAVE DIVERS on ScubaTribe - ratings and reviews for scuba divers. 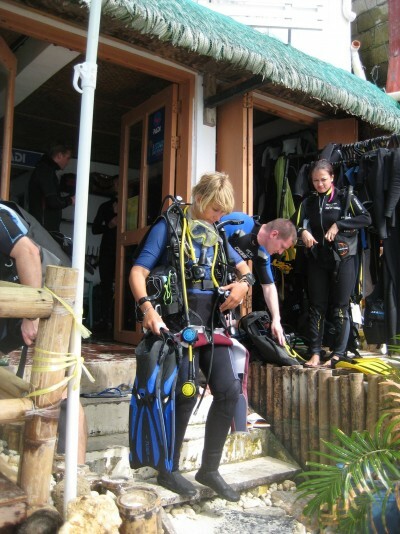 Boracay is the home of BORACAY ISLAND NEW WAVE DIVERS, where your comfort and safety are our primary concerns. 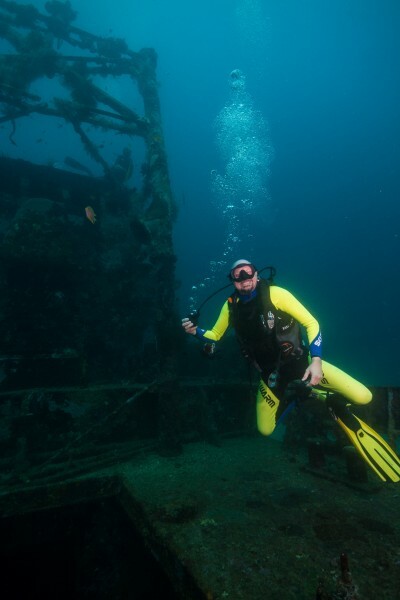 The full range of PADI experience programs and courses are offered here, from Discover Scuba Diving to Divemaster. For certified divers, we organize dive trips to nearby islands like Maniguin, Carabao and Panay, as well as daily dives around Boracay. 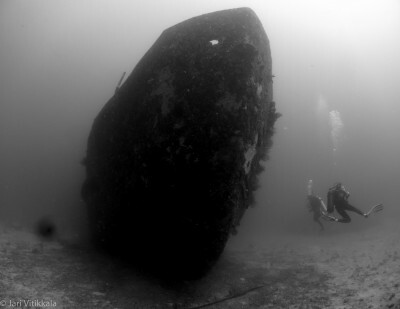 Best of all, we guarantee small groups on every dive, with fully personalized service. 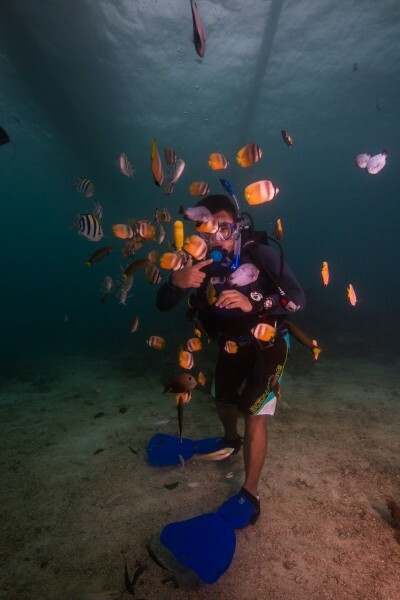 When you stay at Cocomangas Beach Resort, Blue Lilly Villa, One Crescent Place Hotel, Hey Jude Resort, Boracay Holiday Resort, Jony's or At Home Bed and Breakfast, you can avail of the Free Scuba Trial, an ideal introduction to scuba diving. GIFT SHOP scuba gear and accessories, snorkeling equipment for sale and rent, waterproof cameras, etc. Flyfish rides, parasailing, kayaking, kiteboarding and windsurfing. Boracay Island is a tiny patch of paradise about seven kilometers long and only one kilometer wide at its narrow midriff. It is surrounded by the finest white sand beaches you will ever see. The main beach, or White Beach as it is commonly known, is located on the western side of the island. It is about four kilometers long and it is where most establishments are located. Boracay is located off the northwest corner of Panay—a large triangular island in the Philippines. It is part of the province of Aklan which is famous for its piña cloth and Ati-atihan Festival. Boracay’s largest villages or barangays are Manoc-manoc, Balabag and Yapak. The total land area is approximately 1,000 hectares. Walking along the White Beach of Boracay is a treat for the senses. There's the spectacular aquamarine waters fringed by talc-like sand on one side, and then there's the parade of shops, restaurants and resorts on the other. Here you will find everything you need to make your stay on Boracay Island comfortable and memorable. Shopping is a very popular activity in Boracay Island. Besides the usual souvenir t-shirts, one can also find handicrafts, paintings, jewelry, garments and even furniture! Bargaining is expected and makes up half the fun of shopping. For those who wish to really get away from it all, 15 minutes of brisk walking is all it takes to escape to the other, more peaceful but equally beautiful beaches of Boracay Island. Visit Puka Shell, Ilig-Iligan, Punta Bunga, Balinghai, Diniwid and Bulabog beaches to catch a glimpse of Boracay as it was just a few decades ago. A myriad of activities is available for those who wish to do more than laze around in the sun. Bike excursions, sailboat tours, horseback riding, jet skiing and massages can be arranged. And of course, there’s scuba diving. The Philippines has only two seasons: Dry and wet. The dry season is from December to June. Surface temperatures average 25 degrees Celsius from December to February, and can go as high as 38 degrees from March until June. The year-round average water temperature of Boracay is about 28 degrees Celsius. The coldest it ever gets is 21 degrees Celsius at 30 meters depth in December to February. The warmest months are April and May when the water temperature can reach highs of 32 degrees Celsius. 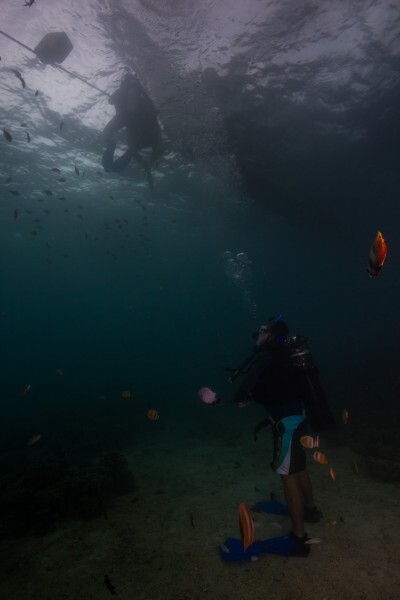 Visibility at Boracay’s dive sites seems to be directly related to the water temperature. During the warm summer months (April to June), visibility can reach 30 to 50 meters, while in the colder season (December to February), it can be only 5 to 10 meters. A yearly plankton and algae bloom seems to be responsible for reduced visibility from December to February. 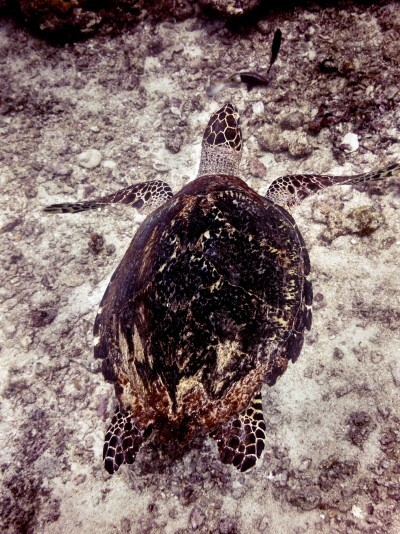 Year-round average is 15 to 20 meters. Currents along the “longer” parts of Boracay Island—east and west—are quite mild, which make the dive sites along these areas ideal for beginners or training. The currents at the northern channel between Boracay and Carabao Island, and the southern channel between Boracay and Panay Island can be fierce at times. 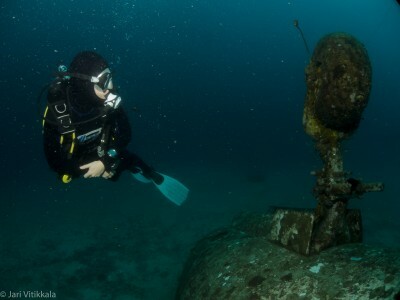 For this reason, tide tables are consulted during dive planning. The bottom composition of Boracay at any depth is fine white sand, which reflects sunlight and makes surroundings very bright during dives. 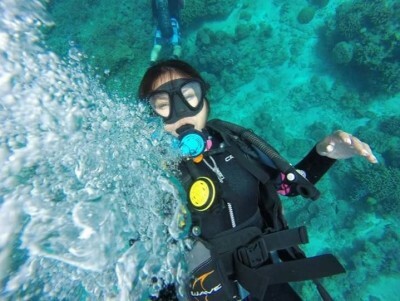 Just watch your buoyancy to avoid “sandstorms” underwater! There are two predominant winds: Habagat or southwest monsoon, and Amihan or northeast monsoon. 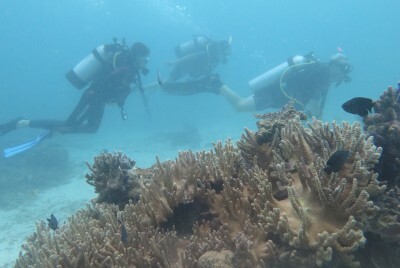 We schedule dives on the west side of the island during Amihan season (December to February), and on the east side during Habagat (July to September). 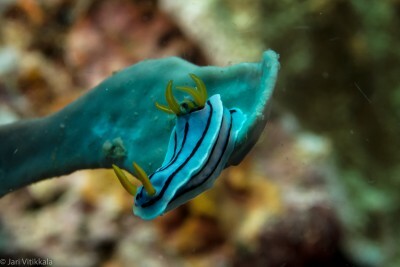 It is possible to dive here all year round, although a few dive sites may not be accessible during the monsoon season. Most of the year, though, surface conditions are generally calm. 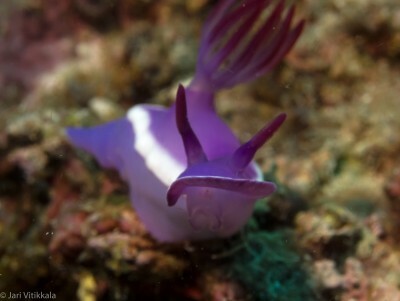 In terms of marine life, the Philippines is considered a biodiversity hotspot. 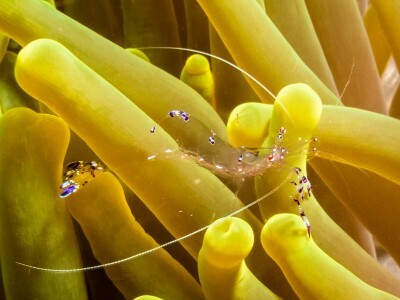 More species occur in this region than in any other part of the tropical reef world. 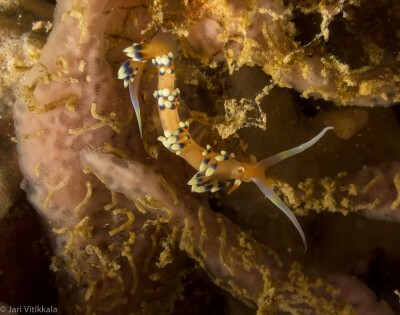 Boracay has gained a solid reputation for macro photography because of the abundance of small critters such as pipefish, gobies, and nudibranchs, as well as the usual colorful reef fishes like damsels, angelfish, wrasses, squirrelfish and cardinals. Parrotfish, emperors, triggerfish and groupers generally reside in 15 to 20 meter deep water, while pelagics like sharks, tunas, trevallies and rays are commonly sighted in the deeper dive sites like Yapak and Camia. 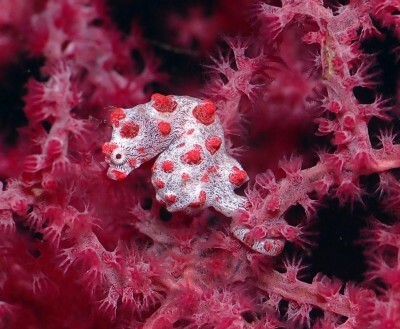 Coral growth is very healthy and spectacular in areas with steady current, such as Crocodile and Laurel. An average of 20 typhoons or tropical storms sweep through the Philippines each year, usually in the wet season from July to November. Boracay very rarely experiences a direct hit, however. Most typhoons graze the eastern part of the Philippines and go north towards Taiwan. The habagat, or southwest monsoon, affects Boracay from July to October, sometimes creating 2-meter waves on the western side of the island. 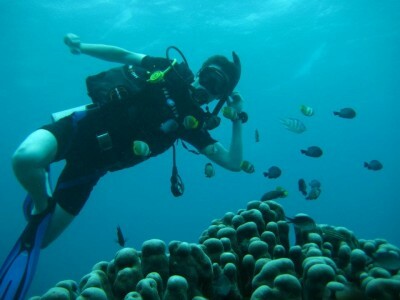 Scuba diving is restricted to Boracay’s eastern part during this period. 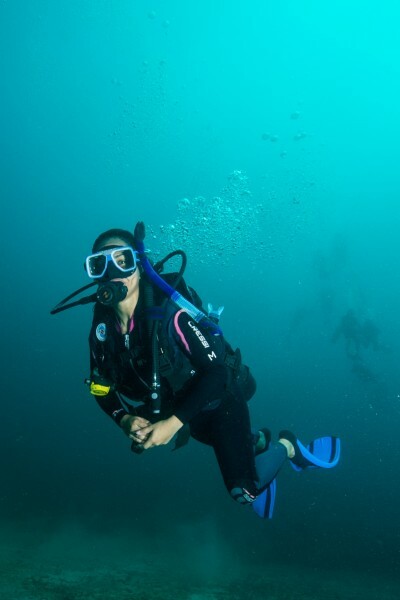 For scuba divers, hyperbaric physician Dr. Maria Cristina Teotico can be contacted at the Metropolitan Doctors Medical Clinic. The nearest recompression chamber is one hour away at Saint Patrick’s Hospital in Batangas City. Three banks-- Allied Bank, located on the main road between Boat Stations 2 and 3, and Bank of the Philippine Islands and Metro Bank, also on the main road near D’Mall-- offer full banking services including foreign currency exchange of bank notes and traveler's cheques. All have ATMs on-site. Cirrus, Maestro, American Express and Mastercard cardholders can also withdraw cash at these ATMs, but due to high demand, funds may not be readily available. 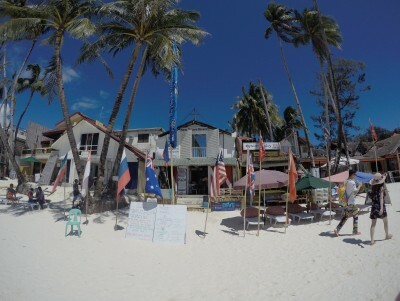 There are many internet cafes on Boracay. Most offer broadband connections. Inso Internet Café and Tourist Center Intenet are just two of the larger ones. New Wave Divers provides free Wi-fi access to our customers. There are also many Wi-fi hotspots around Boracay. BORACAY ISLAND NEW WAVE DIVERS will soon be in touch. 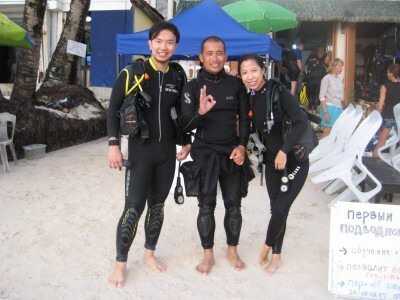 BORACAY ISLAND NEW WAVE DIVERS - 101 reviews. 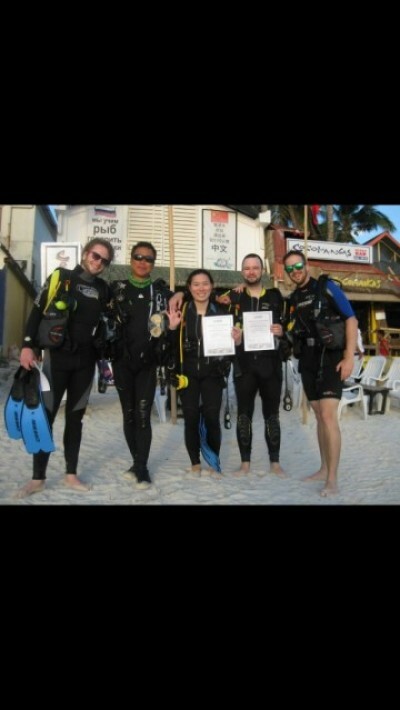 I completed my Open water license with New wave divers recently and had great time during whole course. Friendly stuff, nice place to dive. 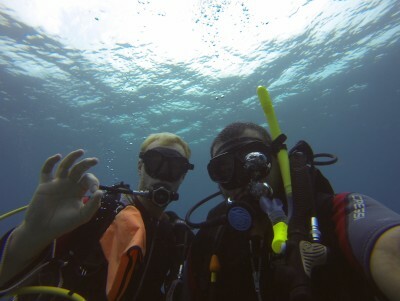 My husband and I signed up to get our PADI open water certification with new wave divers in September 2015. We planned a very last minute trip and had extremely prompt and informative correspondence with Lynette to make sure our requests and questions were all confirmed. It was an amazing trip and our instructor was also great - patient and flexible. Would highly recommend for diving in Boracay! Such a great experience with them and they're all so friendly! You'll definitely won't regret coming here. Thumbs up mi amigos! I never thought my experience at BINWD would be this memorable. The girls debbie and Sheila and the boat men are very friendly... above all else, my instructor David de Gorter, is just beyond amazing! He made learning fun and easy. I will never ever forget him. 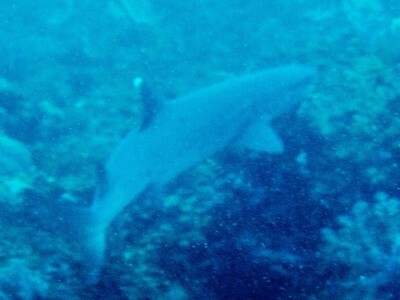 I am sure that I will be coming back, as diving with him has been really exciting! I will always recommend the shop and David to my friends. Thank you very much guys! 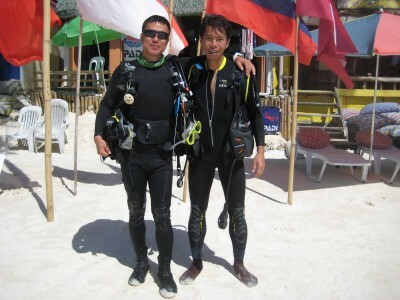 My son and I did our Advanced Open Water course with New Wave Divers on Boracay Island and it was as great experience. We both felt that the team looked after us well and David, our instructor, was very professional and knowledgeable. 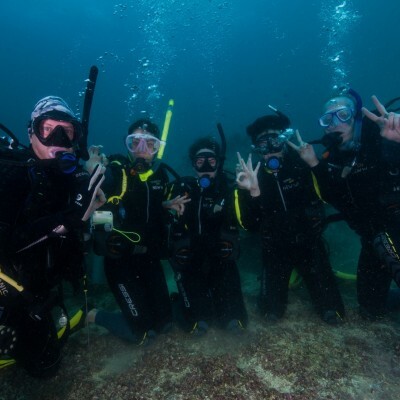 Apart from getting our qualification we had some amazing dives which were varied and the different locations meant we saw lots of interesting sea life too. 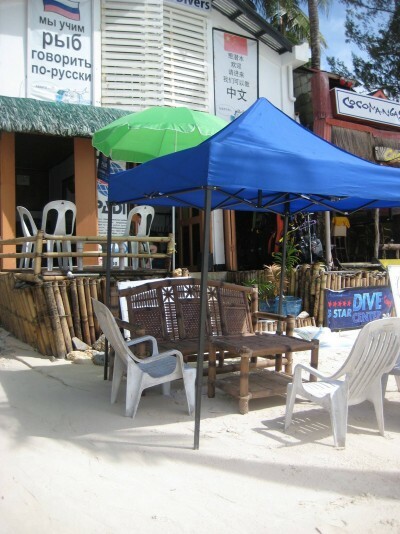 I would definitely recommend New Wave Divers to anyone visiting Boracay, who wants a good diving experience with a friendly team of professionals. I was only going to be on Boracay Island for 5 days, but in those 5 days I really wanted to dive. One guy from my hostel overheard me talking about diving and he brought me to Boracay Island New Wave Divers. The owner of the dive school is Dutch as am I, so this was a plus. 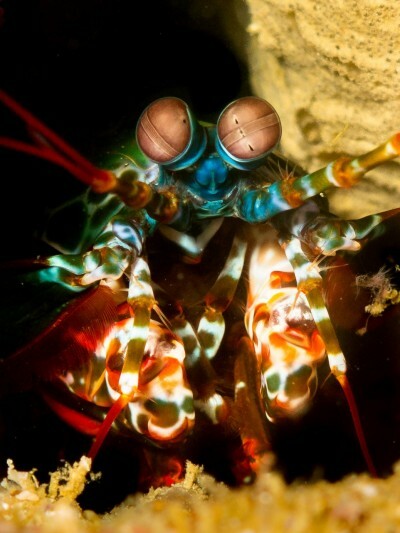 I made 3 amazing dives and I would definitely go here again or recommend it to a friend. Awesome crew, extremely helpful, patient and good people to hang out with post-diving. 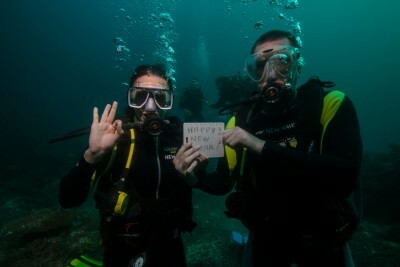 This dive operator offers a very personalised service in that they will accommodate requests as far as possible. 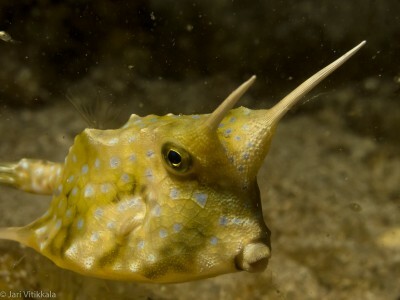 Divers have the choice of doing as many as four dives a day and a night dive too if they are sufficiently energetic with a choice of dive spots that take some beating. 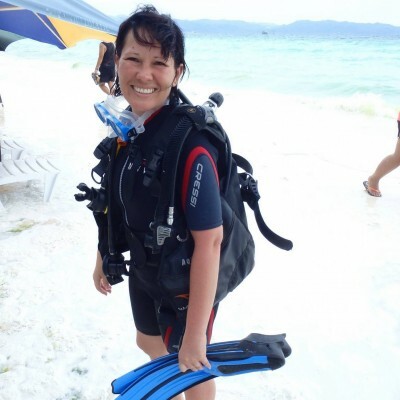 Boracay waters are for the large part, exceptionally clear and warm, making for comfortable, relaxed diving with plenty to see and the experienced and easy going dive guides maximise the potential of any site visited. The acceptance of credit cards also relieves tourists of the hassle of carrying wads of cash. Writing to let others know that I had a fantastic experience working with this dive shop on a recent trip in March to Boracay. The highlight of my trip was completing my certification, hanging around the dive shop, and gaining the dive skills and confidence to obtain the most out of dives. 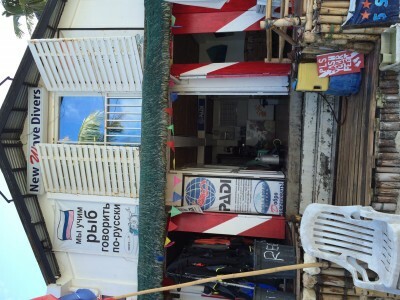 The dive shop is well managed with great instructors that are responsive and welcoming. Had a great time the entire Open Water course, an experienced I thought I would never dare do. Boracay Island New Wave Divers indeed have good, accomodating and friendly staffs. 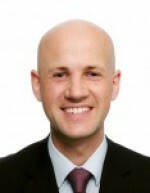 David de Gorter, my instructor is very expert in his job. He guided me all through out the course, he exactly knew what to do knowing I have knee issues. I felt safe and secured underwater too. Planning to take my Advance OW soon. 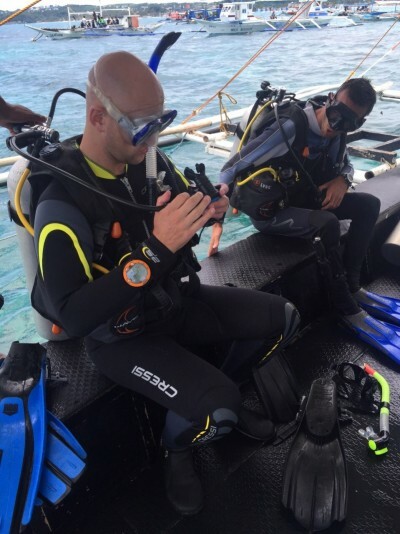 Went to Boracay on last minute and New Divers was extremely responsive and flexible regarding my demand. Upon arrival I was greeted in a very friendly and efficient way and started my course straight on. My instructor, Guillaume has a wealth of knowledge even being young of age and is truly dedicated to teach till the smallest details of the course. My time was limited but we achieved to do all of it in 4 days. Very friendly staffs, professional instructor, lunch include, pickup service is also awesome. encourge me to challenge my limit in water. Made me inteseted in diving. View under the sea of Boracay is amazing. Hope to visit there again later. I enjoyed my time their diving all day. It was very relaxing and enjoyed all the sites that Boracay had to offer. Had a great time and I would recommend this dive shop to my friends! Excellent pre-trip support from Lynette with recommendations on lodging and she even assisted my wife and me in booking the transfer to and fro the airport! Small dive groups with no more then 3 person + 1 dive instructor but most dives were done with just the dive instructor and me. 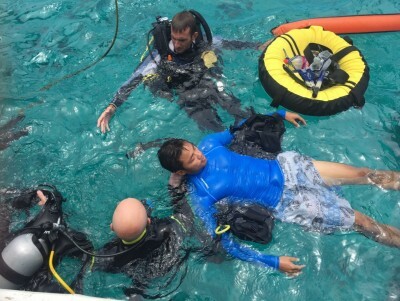 Intended to do 6 dives in 2 days but ended up doing 7 dives in 3 days. 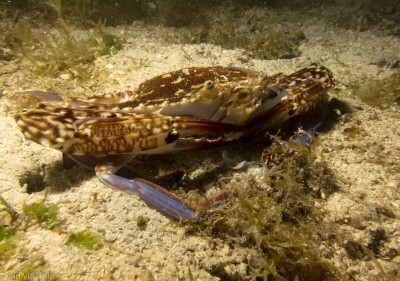 It is possible to do 4 dives a day due to the shallow waters of some dive sites and close proximity of the dive sites. 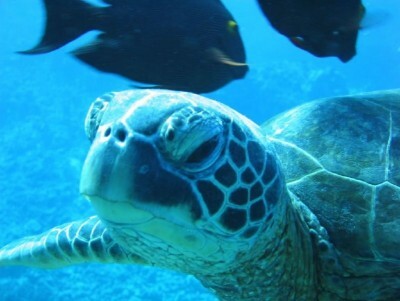 Dive sites range from 10 - 30 mins boat ride away from the dive shop. Highly recommend Tri bird (plane wreck), Crocodile Island (amazing soft corals) and Friday's Rock (critters) for the dive sites. 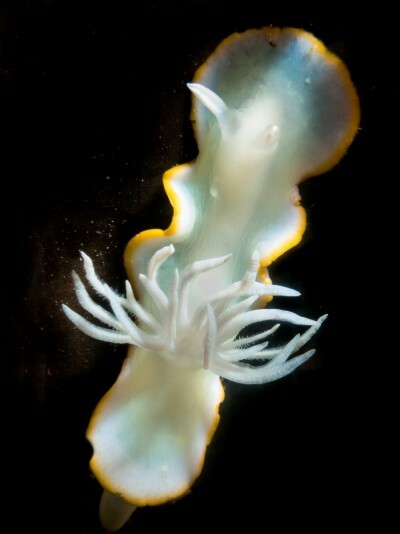 Found some great critters on the second day, very pleased with my dive instructor, Kevin. Just chatted the time away between the dives. If you were expecting butler service where your gear is all brought to the boat and setup for you, you will be disappointed. It's more like diving with friends who will help you, if you need help. You will have to suit up, bring your gear and walk about 5 mins along the beach to the boat. Bring your own water bottle if you want a drink in between dives, as this is not provided on the boat. All in all, had a great time and I would recommend this dive shop to my friends! New wave is the best. Great customer service and relaxed bunch of people. Very inviting and just a big thanks to them for making my diver so memorable. You guys rock !!! The staff at New Wave is extremely friendly and easy going. They took time to answer all my questions. Since I have high blood pressure and diabetes, I contacted New Wave about my medical conditions. Lynette sent me informative links and urged me to consult my physician before diving. This was my first time scuba diving. 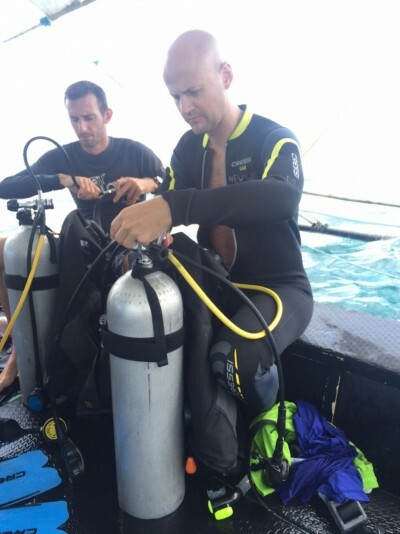 My dive instructor David De Gorter was extremely patient and is a great instructor. Now that I am Open Water certified, I look forward to advancing my understanding and experience in scuba diving. I got my PADI open water here. Staff is really cool and laid-back. 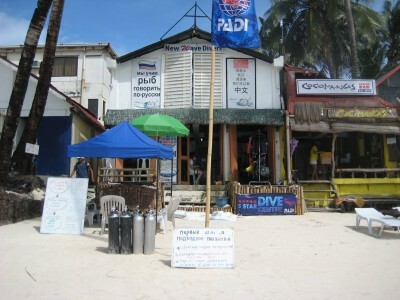 Because shop is small compared to the other dive shops you really get a lot of attention while doing courses. 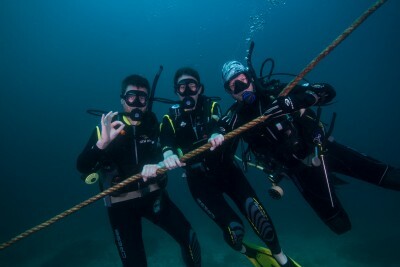 I thought that the dive masters (Dave, Simon and Alex) were really helpful and friendly! Even though my last proper dive was in 2008, I did not feel nervous as they were always looking out for me. We corresponded with Lynette before we arrive and I thought that she is very sincere and organised. Thank you for the awesome experience! I finished the open water course in three days! 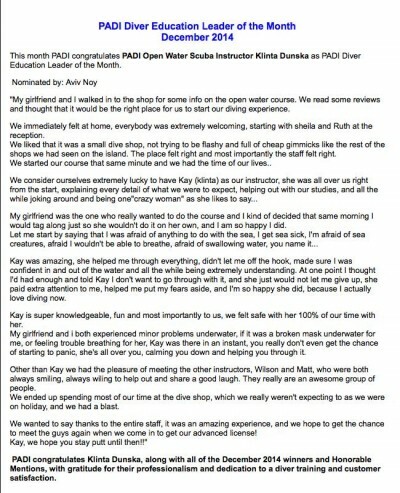 Thanks Matt so much to deal with the PADI problem so efficiently! Also thanks for his patience and trust!